Austria. 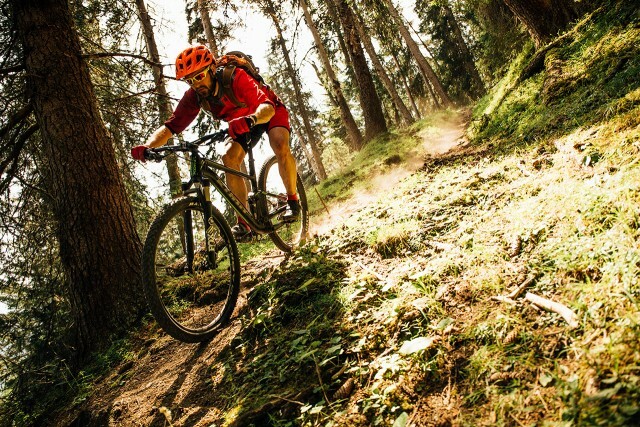 Home of high alpine trails, milkmaids and for a weekend in July, Kona bikes. 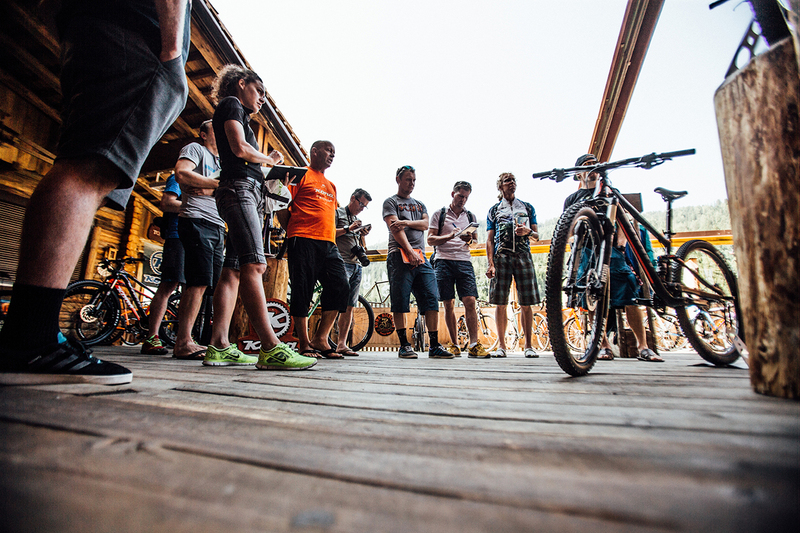 We were invited over to the winter ski resort Serfaus in the Tirol Alps for the launch of the 2016 Kona XC and marathon range, and to get a first look at the updated gravity range. There was little hesitation before flights were booked, hotels arranged and bikes ridden in a pathetic attempt to be ready for the inevitable climbing that the trip was going to entail. After a 14-hour circuitous tour of many, many European airports and roads, we arrived in Serfaus to get a quick look at the new range before a beer and bed. With changes to the Hei Hei, Honzo and Kahuna lined up, the next two days were going to be filled with a lot of riding and probing of bikes. 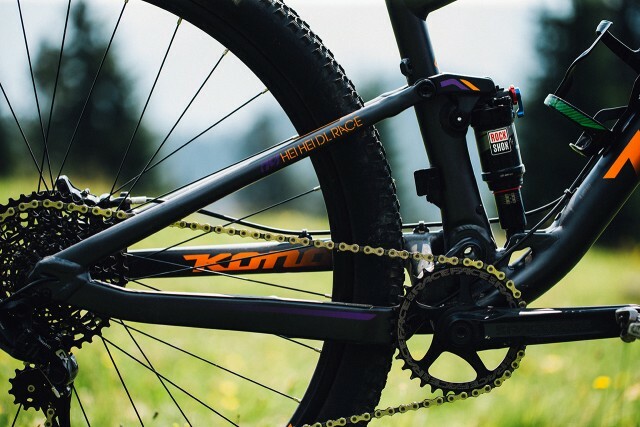 The main changes come from what the lovable folks at Kona have learned from the exceptionally successful Process gravity bikes. 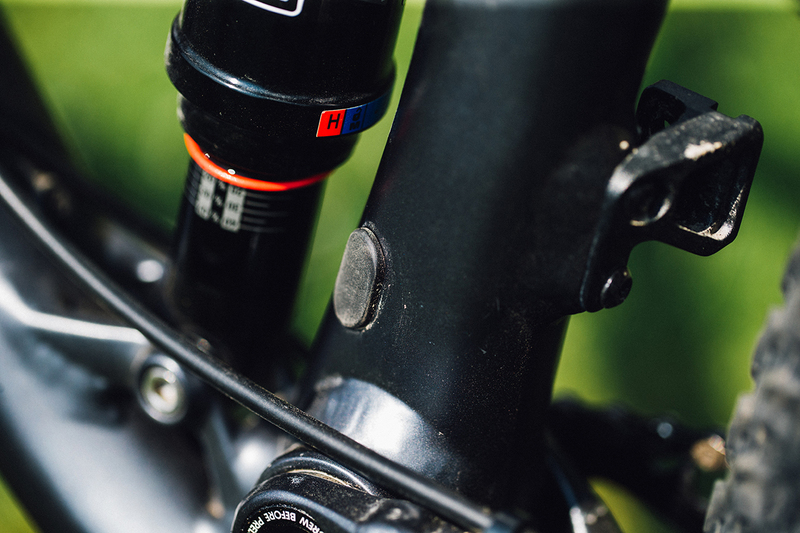 The shorter stem and wide bar combo that we UK riders have been shouting about for years has now spread out across the XC range and its influence has resulted in some capable XC bikes that feel more like a bike that you want to rag, rather than race. Add in longer longer front centres, lower BB heights and slacker head angles and there was a big change in an otherwise stable design. That’s not to say that the Hei Hei and Kahuna have moved away from their race heritage – they’ve just injected a little more fun into an otherwise stagnant section of the bike market. Most of this is due to the change in geometry, but a chunk of it also comes from the new Fuse Independent suspension platform that has dropped a chunk of weight off the Hei Hei frame and changed its ride immensely. What was once an XC-only frame now has a more playful feel and is significantly more capable on the downs. First up, the Hei Hei range is now split into two separate lines. 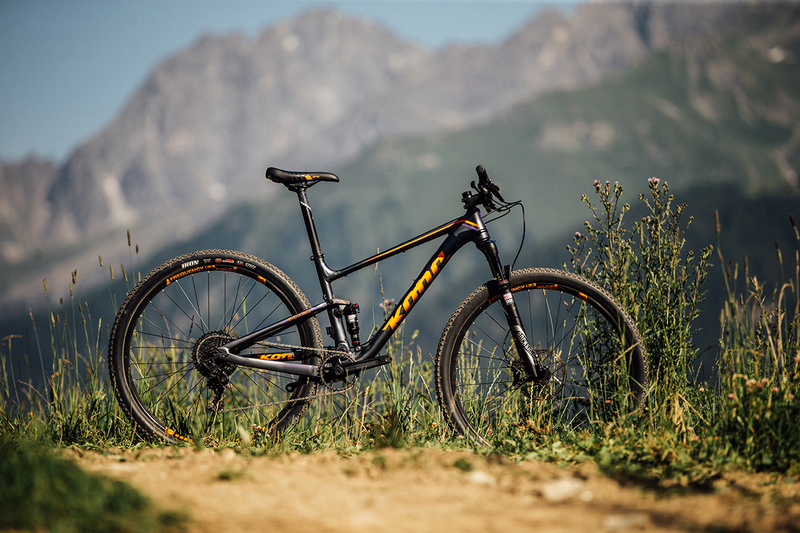 If you are someone whose riding leans more towards the race side of XC, you pick up one of the 100mm travel Hei Hei Race bikes. If you lean more to the trail riding side of XC, you pick up on of the the 120mmm Hei Hei Trail bikes. It more or less says it on the tin. Both of the variations of the Hei Hei climbed like a dream. For some people, going uphill is maybe not something they look forward to, but I am not one of those people; I like climbing. 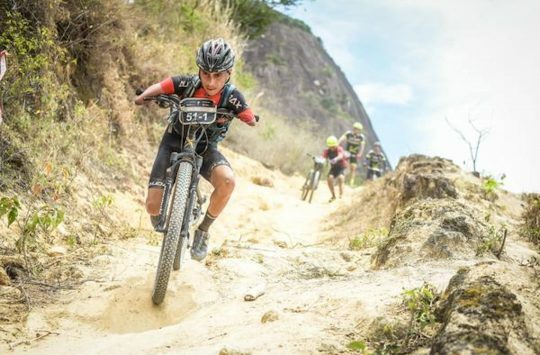 The Hei Hei Race with its shorter travel was a very nimble climber and took care of the one-hour, 850m vertical gain, singletrack climb we did on the first day with no issue – bar its owner wanting to die. The Hei Hei Trail was also not a sluggish climber which really surprised me, happily dealing with whatever came at it, only needing a little more encouragement to get up the steeper loose climbs. I tested both bike specs over the two days in a variety of situations. A quick note on the ever-changing standards… Both the Hei Hei Race and Trail have not adopted Boost spacing. So forks are spaced at 100x15mm QR, and the rear is 142x12mm QR. All the bikes are running PF92 bottom brackets and can run a single or double ring setup with internal routing for the front mech. Headsets are internal across all the bikes here, and all take the same FSA headset. 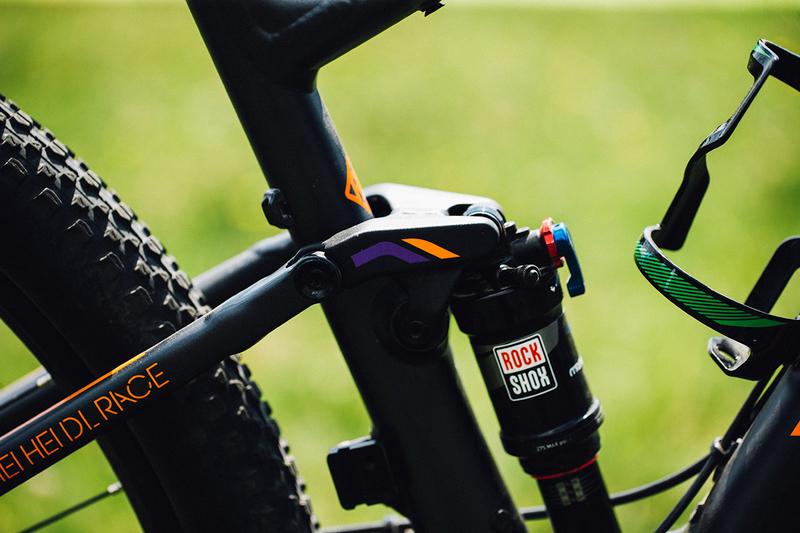 Each bike has guides to run an external dropper, and a port to run an internal dropper as well if you’re that way inclined. Overall, a neat package that may hopefully last the current standards war we are experiencing. As my riding goes, the Hei Hei Race lineup was the inevitable choice for my first bike to test. 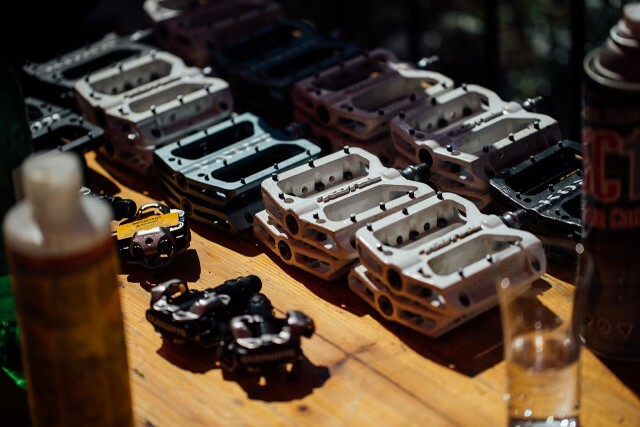 With that in mind I first grabbed the base spec Hei Hei Race, because it’s the sort of spec of bike that I’ve had many of over the years. Years of never quite being able to afford the higher-end marathon bikes, but still wanting the benefits of a full suspension platform. 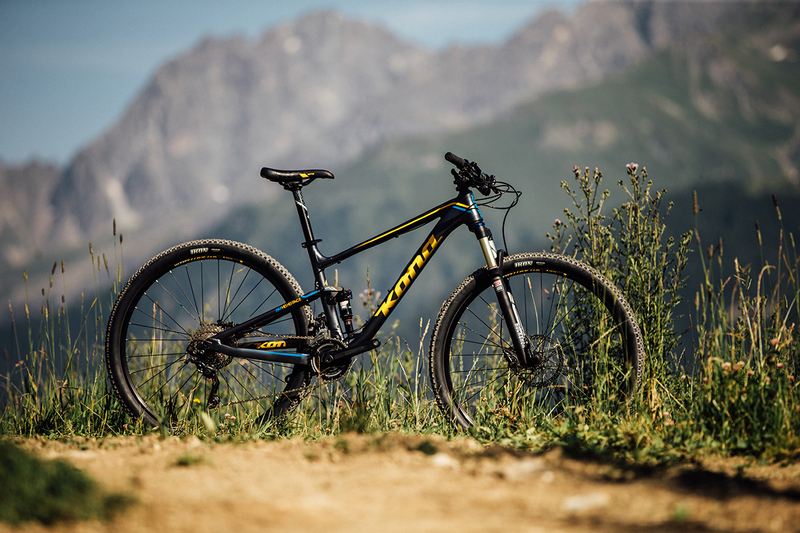 Coming in at £2,099 you get a race-spec frame with mid-range components that performed surprisingly well on the burly terrain I threw it down on the first day. The Hei Hei Race comes with a 2×10 groupset with an XT rear mech and Deore brakes for stopping duties. A RockShox Monarch RL out back and a Recon Gold took care of the suspension and work exceptionally well with the new Fuse suspension platform. 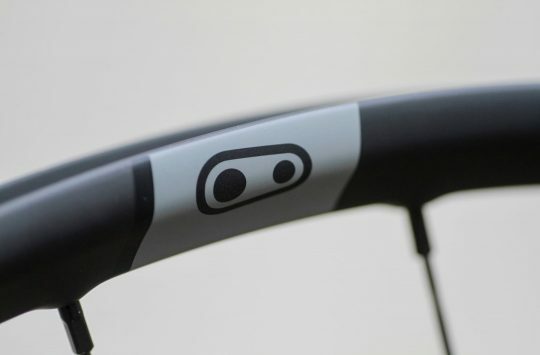 Tubeless-ready WTB i19 rims on Deore hubs and a smattering of in-house Kona finishing kit round out the build for a light, but not expensive spec with plenty of room to upgrade to a race-worthy bike. Even with the 180mm front rotor, the Deore brakes were totally out of their depth on the aggressive Alpine trails we rode. Coupled with the lethal Maxxis Ikon tyres this led to a few interesting moments. However, let’s remember this is an XC bike, not an alpine bike and it is for people who want to race. With that in mind it was fine, but I’d still swap out the Ikon on the front for something more… well with some lateral grip. Or any grip, really. As time has gone on, and my income has risen, this is the sort of spec bike I now choose to buy, and do pretty much all my riding on. For some people 100mm of travel may not feel like enough, but if your main focus is racing, it pays to train on the sort of bike you’re going to race on. Also, for most people, 100mm is more than enough. At £2,799 i really think this bike is a bit of a steal with the package that comes with it – a few choice upgrades and you’d have a very competent all-day bike. 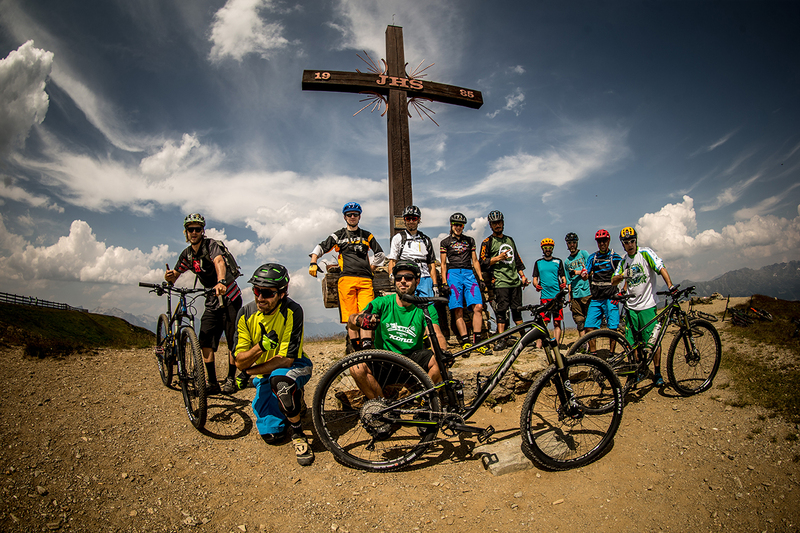 After taking an sneaky uplift to 2,400m we were giving the option for a 1,500m mostly downhill ride. I’d taken the Race DL spec Hei Hei as I wanted to see what it could deal with, and at what point it gave up, chucked me off and said “no more”. For me an XC bike needs to be a competent descender, but at the same time it needs to be fun if it’s going to be your main bike. I don’t want to be terrified on the way down and having no option to play. Life is too short. 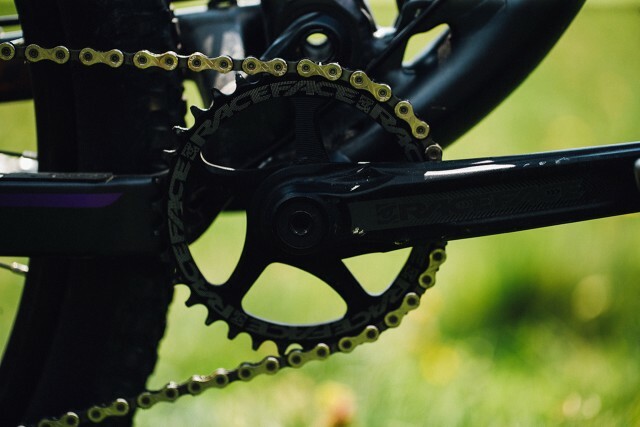 The Race DL comes with a 1×11 SRAM GX1 groupset with a 34T Race Face æffect crankset to take care of going duties, and the reliable SRAM Guide brakes for stopping. 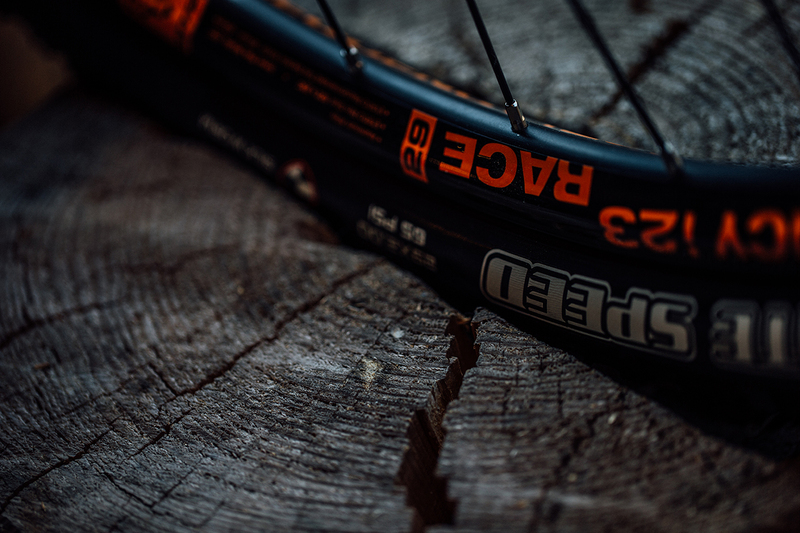 The bike rolls on tubeless-ready WTB i23 rims – a slightly wider rim than the i19s on the base spec Hei Hei. 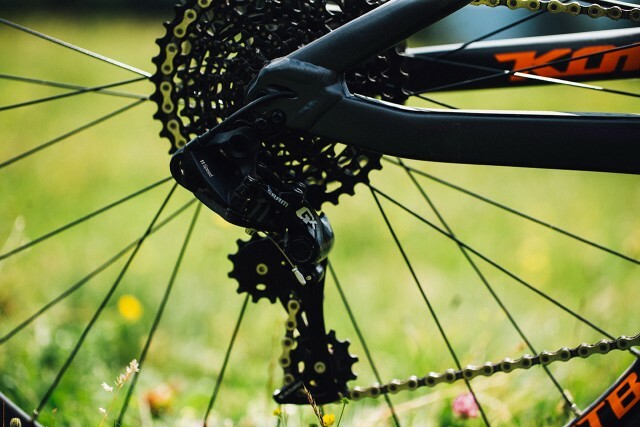 Thankfully the Race DL comes with the SRAM Guides and Centreline 180mm rotors so you can push the bike a bit harder and probably stop, but only with the consent of the lightning-fast Maxxis Maxxlite tyres – 100% racing, not a trail tyre as my two punctures will attest to. But therein lies the problem – both punctures were rider error, due to the rider pushing hard on a tubed bike that on paper, shouldn’t have let him do so. The problem is, the position, the suspension, everything wants you to go faster. Set this bike up tubeless with something a bit more sturdy and you have the perfect marathon bike for eating up the trails. With the stiffer 100mm Reba out front and the competent Monarch RL out back I never felt like the Hei Hei Race DL was ever in trouble. Sure, I wasn’t as fast as the others on the trail spec, but I could ride at nearly XC race saddle height and still not feel like I was getting myself into trouble. The longer centre top, lower BB height and slacked-off head angle has really made a difference to the Hei Hei and it now feels like a bike you can do much more with than just race. Still, I found myself complaining about the lack of a dropper. Now most XC purists will be against it, but really – the weights of dropper posts has come down and the benefits on our ever more technical courses are there. 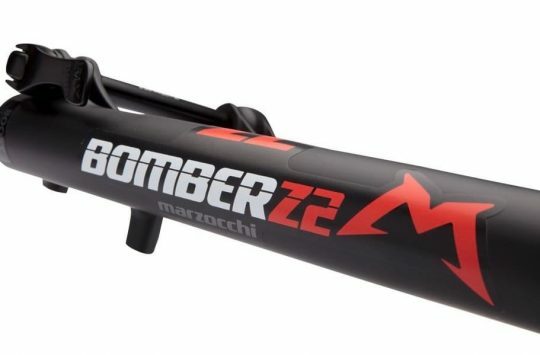 For me this would be the first upgrade to the Hei Hei Race DL after I’d thrown the front tyre over a fence and put something with grip on the front. 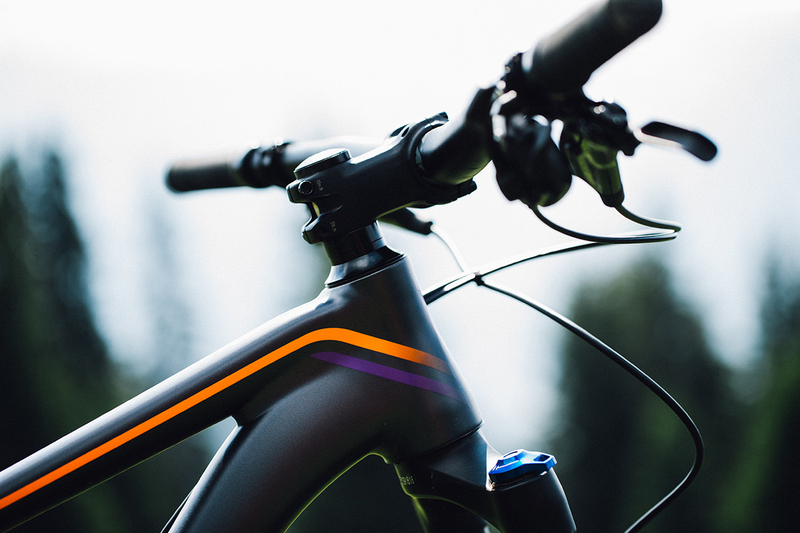 The Hei Hei Race Dl is the kind of bike you buy if you want one bike to ride up and down hills all day, then come back and ride again the day after, and not feel like at any moment you’re going to crash. Also, this would be a great bike for anyone looking to race longer marathon-style races, 24-hour races, or even big open mountain bikepacking routes like the Colorado trail race.